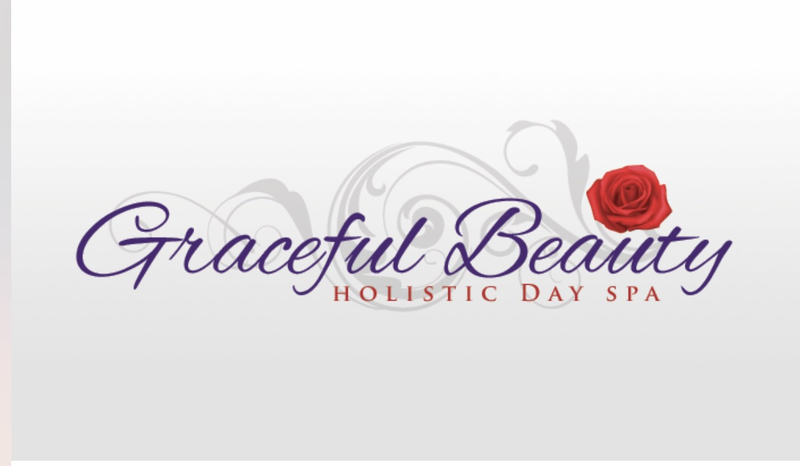 Here at Graceful Beauty, we team up quality products with professional experience to deliver results to our clients. Founded in 2013, Sarah has worked hard to ensure all of her staff, products, equipment and treatment menu are dedicated to all of her clients needs. Learn more about us and what we offer by checking out our services list, and meet the team on our staff profile page. Book an appointment for any of our services online any time - day or night! We will confirm your appointment through e-mail when we receive it. If you have any questions feel free to call us during business hours, check contact details. Here at Graceful Beauty Holistic Day Spa we welcome everyone and we work hard as a team to keep a tranquil relaxing atmosphere with in our day spa. We offer services that are professional and personal to each of our clients. With candlelit spa rooms and a dual spa room, peaceful music and our signature treatments you will fill relaxed revived and renewed. We have the perfect package on offer for February why not pop over to our specials page and take a look. 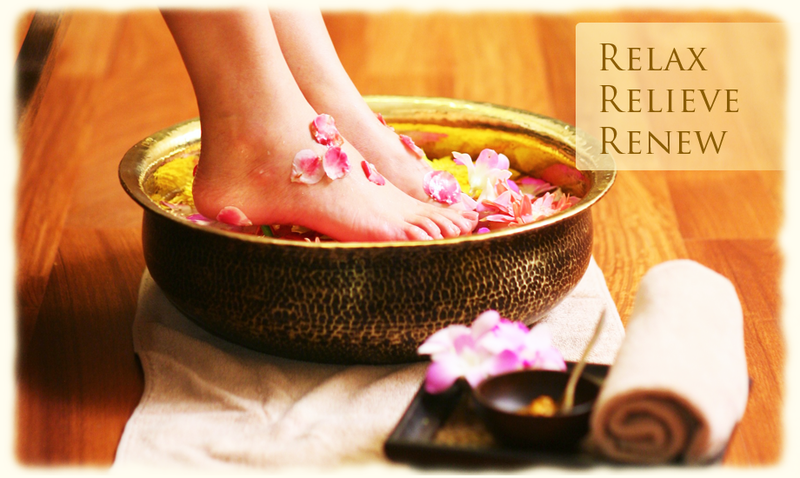 Feel free to call the spa at any time or message us if you have any questions.